Worked right out of the box with latest NVidia drivers. Lost connectivity once, but cycling power to the box resolved the issue immediately. Use the firmware updater as usual. USB hub on the box behaves oddly. Mouse input gets lost frequently and I've yet to find a solution. Update: USB hub works fine on latest firmware. HP software pops up complaining that power is being delivered from non-HP power supply, but it works nevertheless. Will update this post as time passes and more issues/solutions come up. TL;DR: Did not expect to be playing high end games on an ultrabook! Solid buy! @maverikou , your CUDA-Z H2D scores are half of their maximum. Pls update your Gaming Box firmware and re-do CUDA-Z tests whereby the F.01 H2D firmware will double the H2D scores and improve gaming FPS. Try the F1.0 firmware which may improve I/O port stability and also with a bump in H2D CUDA-Z performance. 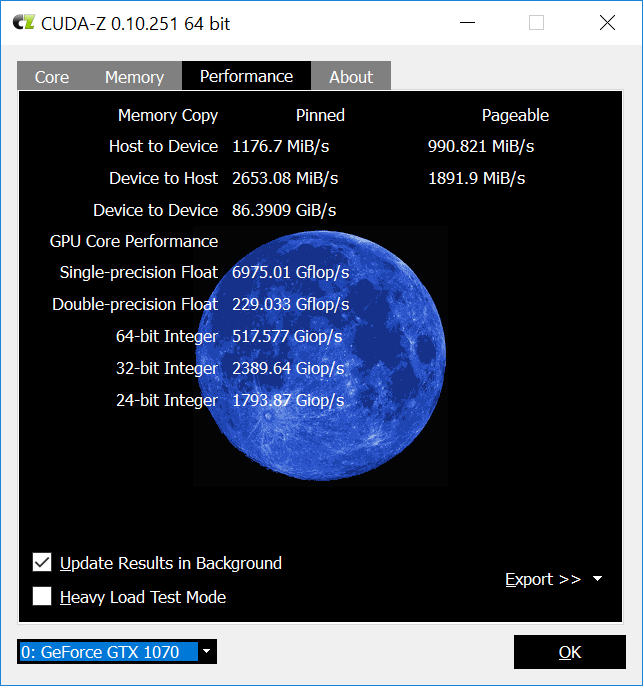 Updated post with CUDA-Z scores on latest firmware. 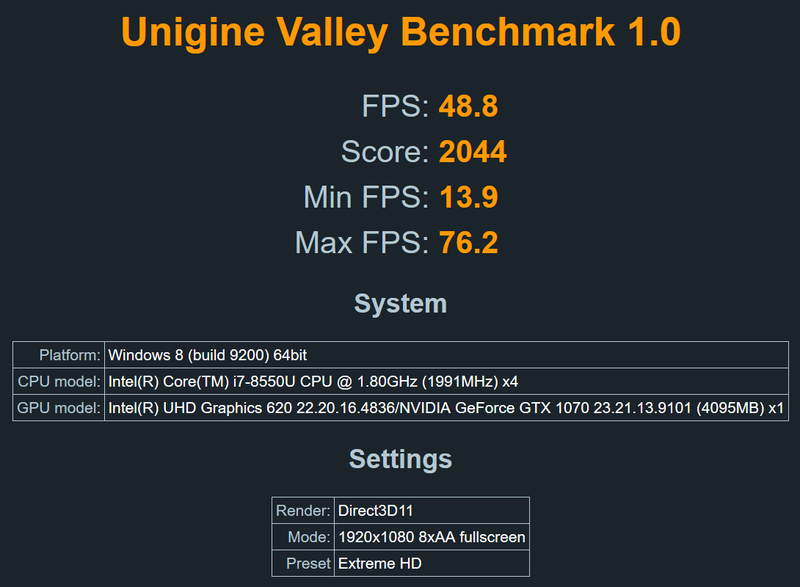 Any idea why this build is around 50FPS on Unigine valley when the same laptops with a GPU about as powerful scores 70FPS here(RX vega56) and here(R9Fury) ? Are the RX vega56 and R9 fury that different in this benchmark ? or is it because of the box ? I was thinking the same thing. I benchmarked my RX580 and produced allmost the exact score, which obviously shouldn't be the case. @maverikou have you benchmarked it again recently, or know why your scores might appear lower than expected? 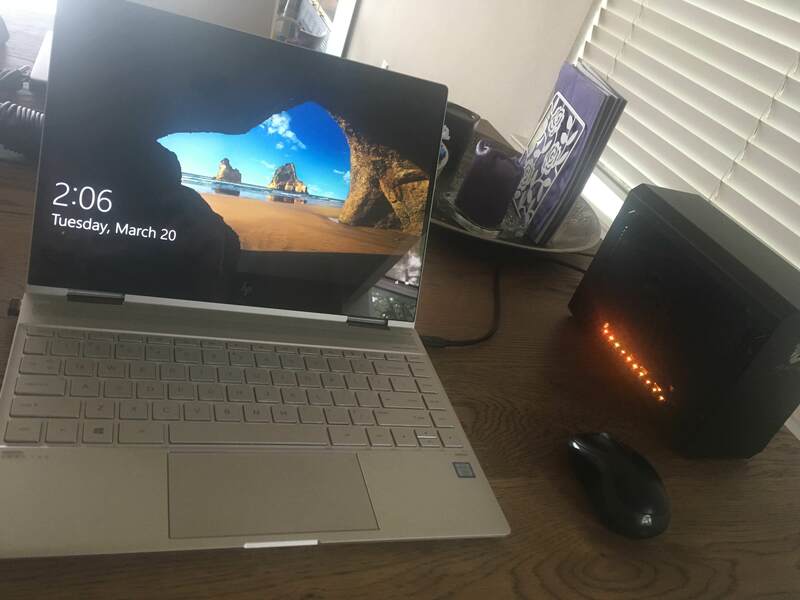 Lenovo Yoga S730 (i5-8265U, 8GB RAM, 1TB Samung 970 Evo Plus) + Razer Core X + Asus AREZ Strix Radeon RX 580 OC Edition + Dell P2719HC. Haven't benchmarked it recently. Don't have this setup anymore.